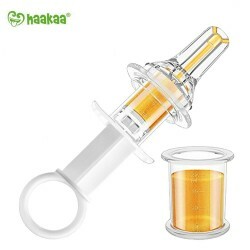 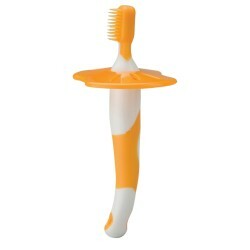 Special design fits perfectly into baby’s mouth. 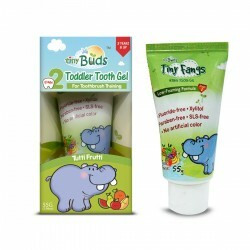 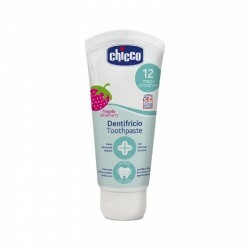 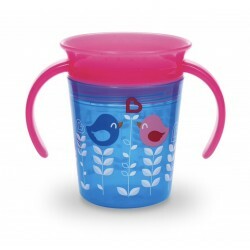 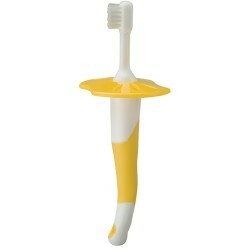 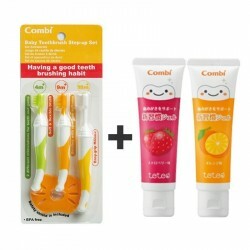 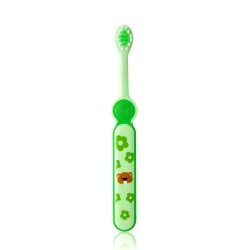 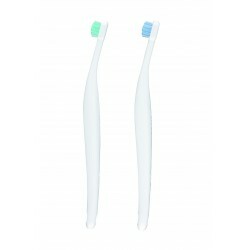 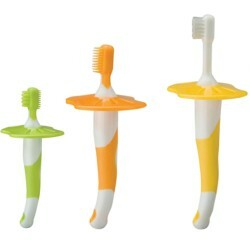 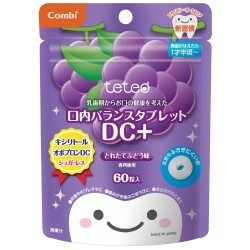 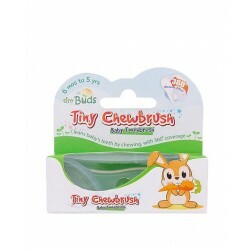 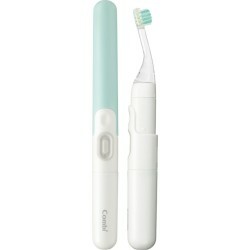 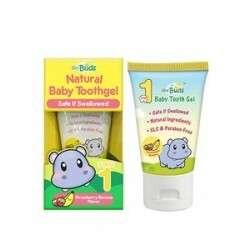 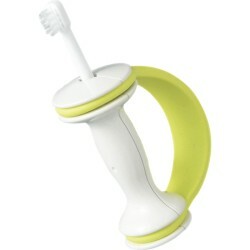 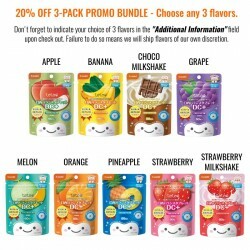 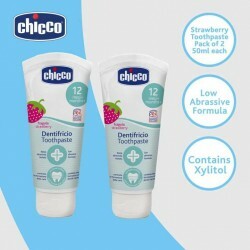 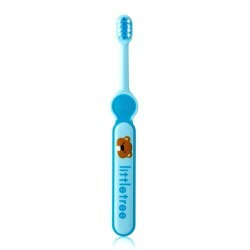 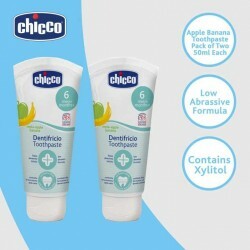 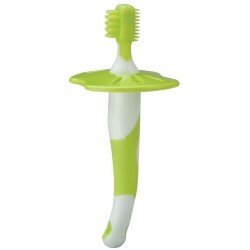 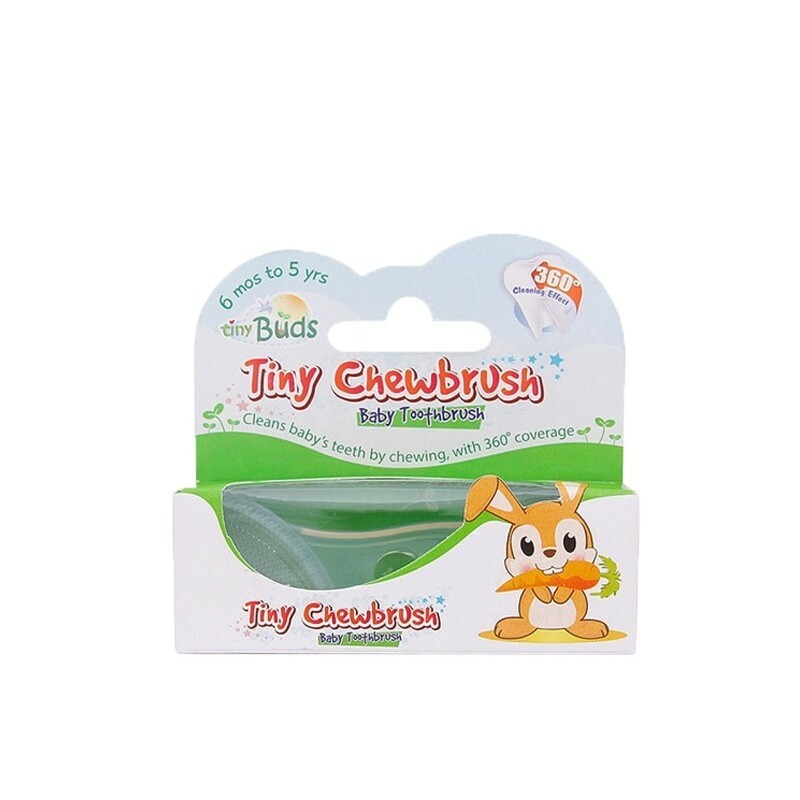 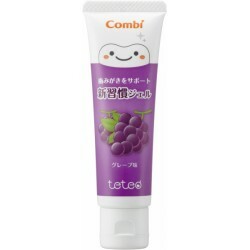 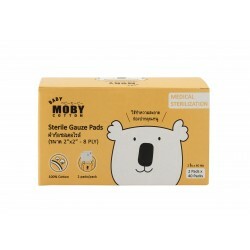 Made with super-soft BPA-free silicone that massages gums and teeth while baby chews it. 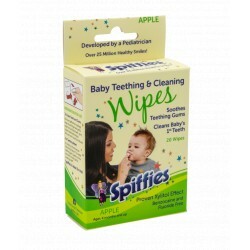 Trusted by pediatricians and dentists to build good oral habit.